I want to thank you again for your financial support. It is really helpful. May God bless you richly for everything you do!!! So now I am going to share some news about my ministry starting January. In January we had a New Year’s Eve prayer service. We usually come all together and pray for the blessings for the coming new year. 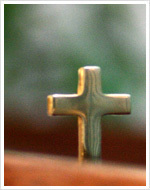 On Christmas we usually have church during two days ( January7,8). Our youth choir served on the morning service. And Sunday School children had their special programme during evening service. That was such an awesome time! This year we decided to make invitations for all the habitants of our town for the Christmas concert which held at the Music School concert hall. Our youth choir served and I had a chance to share the Gospel. Around 50new people came and heard about salvation. We also made gifts for all of them. It’s becoming our church tradition to go from house to house carolling and sharing the Gospel during Christmas holidays. This year was’t an exception. We went to all government agencies, to all houses and sang Christmas songs all together. We saw so many smilling faces, so many people want to be encouraged nowadays. 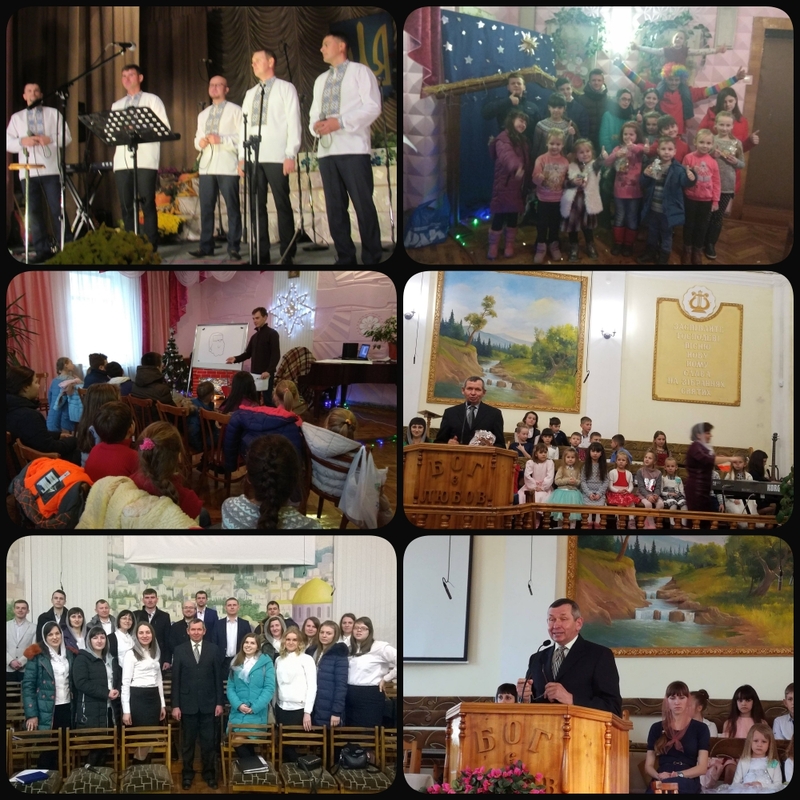 In the end of January our musical band was invited to serve at an evangelization in Ternopil city. I was invited as a pastor and preacher. I could see many people were touched by Jesus’s word. We keep having Superbook Club for kids every week. Around 20 children from unbeliever families come every week and play christian games together with Sunday school teachers, they read the Bible, they sing christian songs, they learn something new about Jesus every week. There are a few new missionaries in our regions who are going to open new churches so I had a chance to spend some time with them in February, to give them some advices, to pray for their ministry and to talk with the village habitants and invite them for Sunday services. As far as I am responsible for a few churches in our region, I go for a visit there once a month and preach the Gospel. So last month I visited Tauriv, Slobidka, Berezhany churches. We had communion all together. We also had a special Easter service where kids had a chance to serve. As far as I told you before, we keep giving a christian newspaper to all who want every Wednesday. I suppose it’s a great way to tell more people about Jesus. Every Sunday at 4 oclock my wife and I go to Seretets village where we have a service with the local church. This summer we are planning to have Children Camp in that village. Thank you again for your support! We always keep you and your family in our prayers! May God bless you richly! Love, pastor Sergiy!